This photographic exhibition spans over 500 years of developments in Glasgow’s school, from the fifteenth century to the present day. It features Church schools, industrial schools, the establishment of the School Board in 1873 and the rapid building following World War II. Find out more about those who design and make the buildings around us. Look at pictures of buildings being made, see the tools used and even try mixing some cement! 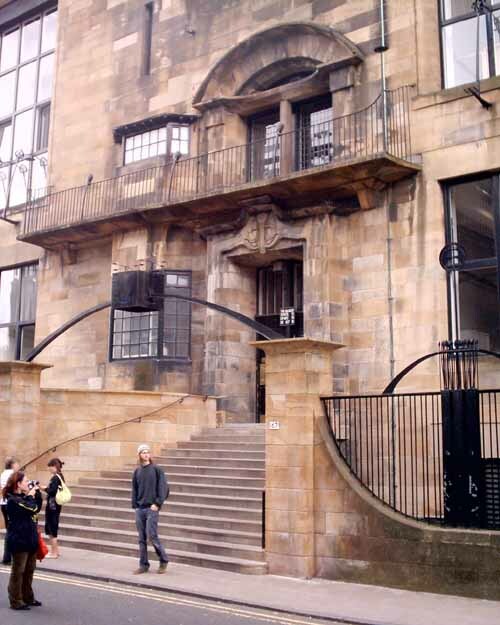 With stories and a tour of Mackintosh’s famous school. An exhibition and a series of workshops inspired by Mackintosh and his designs. Watch the gallery evolve as work created from the workshops is put on display. Highlights of the programme include Mackintosh Puppets, led by puppet master John Blundell; Screen Print School, a bookable workshop for 5-12 year olds and Charlie’s Changing Cupboard, where a community group will transform a cupboard with motifs and designs. Throughout the exhibition there will also be informal make and take activities for children which are featured below. Self-led activities will also be available on a daily basis in the gallery. Drop-in and make a ‘Mack moustache’, a mask or mini-chair. Two community groups will be involved in transforming plain, everday wardrobes using their own stencil designs and organic painting techniques. Inspiration will be taken from Mackintosh’s furniture designs, which often contain plant-like motifs, insets of glass and shapes cut into wood. Each month, we’re screening an old movie favourite from the days of the Corky picture theatre. Take the stairway to the stars, from Garbo to Gable. Bring an empty jeely jar and get the front row seats. Look at the motifs and details in Mackintosh’s gesso panels then screenprint your own. This experience presents the story of the Willow Tea Rooms, focusing on both the architect and his remarkable patron, Catherine Cranston. The display of original and reproduction objects and furniture will be housed in the Billiards Room, a part of the building not been seen by the public for over 70 years. The Willow Tea Rooms in Buchanan Street will celebrate the Festival by offering a Festival Tea, which looks back at the traditions of Kate Cranston’s Tea Rooms and recreates some of the tea-time treats from the period. 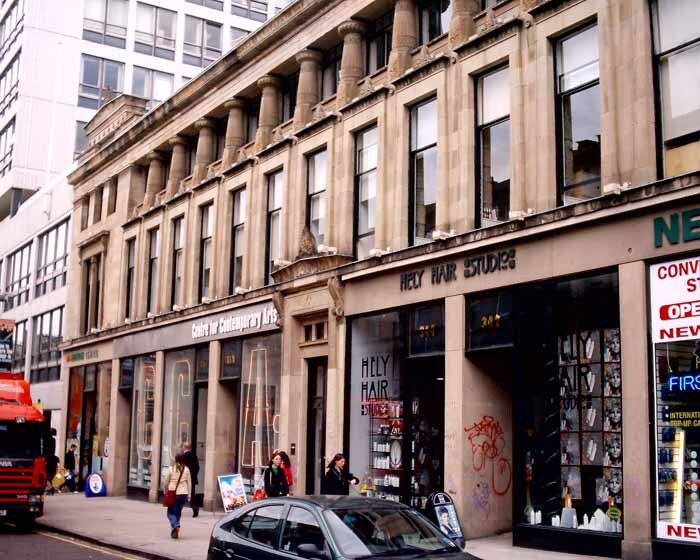 In 1906, the Mackintoshes moved to a terrace house they had purchased in the West End of Glasgow. The remarkable interiors from that house now form The Mackintosh House at the Hunterian Art Gallery. The centenary of that move is being marked by this display of Mackintosh’s designs for its remodelling and furnishing. This exciting exhibition is the first to be devoted to the artist-couple, Frances Macdonald and J. Herbert McNair. With Mackintosh and Margaret Macdonald, they formed the famous ‘Glasgow Four’ of the 1890s. The exhibition will include some 100 works from public and private collections, including watercolours, graphics, furniture, metalwork, textiles and decorative art. A highlight will be the reconstruction of the beautiful Writing Room exhibited by the artists in 1902. Margaret Macdonald was one of the most gifted and versatile women artists of her generation. This selection of work from the Hunterian’s unrivalled holding highlights her distinctive achievements as a watercolour painter and graphic designer. 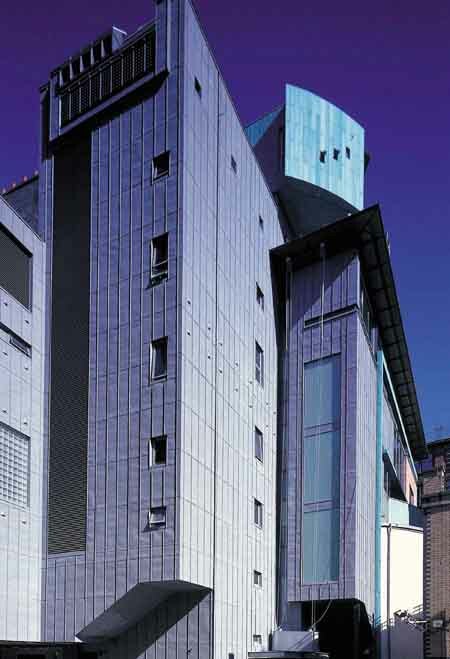 Included in admission to the Mackintosh. These half-day walking tours give tourists and Glaswegians alike the opportunity to view the architecture of Mackintosh and his contemporaries. The tours start at The Lighthouse and finish at the Willow Tea Rooms. Rarely-seen works by Mackintosh and Jessie M. King from the National Trust for Scotland’s collection together with objects by the successful designer, Archibald Knox, highlight the range of artistic media which came to the fore at the beginning of the 20th century. Short 30-minute a capella choral concerts directed by Christopher Hampson. An award-winning exhibition celebrating Charles Rennie Mackintosh’s art, architecture and design. This exhibition includes original artefacts and models alongside an illuminated time-line wall and touch-screen displays. 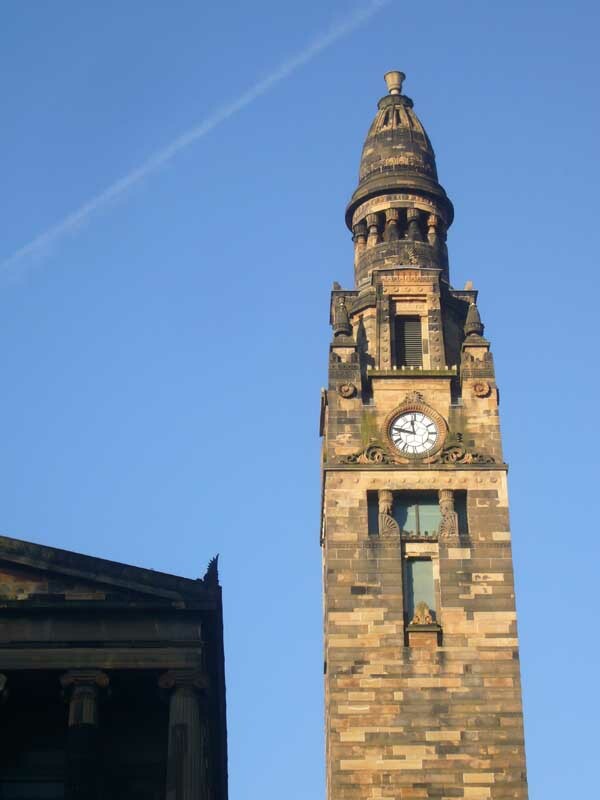 For stunning panoramic views across the city visitors can climb the 137 stairs up the Mackintosh Tower. As part of the £27.9 million Kelvingrove New Centenary Project, generously supported by the European Regional Development Fund and the Heritage Lottery Fund, a new gallery will be devoted to Glasgow City Council’s internationally important Mackintosh and Glasgow Style collection, which includes works on display for the first time. Enjoy expert private talks and guided tours by Ann Ellis of Charles Rennie Mackintosh’s most important projects, including his domestic masterpiece – The Hill House and his architectural masterpiece – The Glasgow School of Art.